Directorate of Fisheries promises salmon farmer two development licenses for “Marine Donut” concept. Mowi originally applied for eight permits. 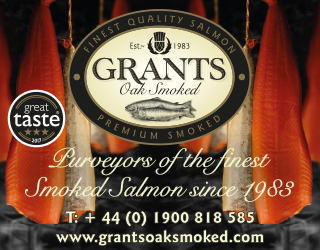 And now has been given two licenses for a maximum total of 1,100 tonnes of permitted biomass for aquaculture of salmon, trout and rainbow trout fish for development purposes for a period of up to seven years from site is cleared and permit document issued. 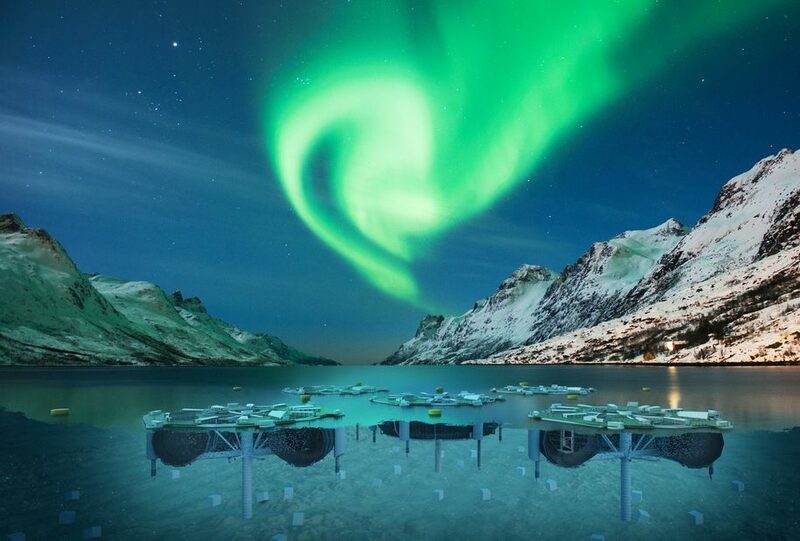 SalmonBusiness has gained access to documents that show that Mowi has applied for the establishment of two aquaculture sites in Balsfjord municipality, Troms county, Norway, in connection with the location of the “Donut project”. The directorate stated that the concept can help solve several of the environmental and area demands facing the industry. The Directorate of Fisheries also considers that the project involves new and significantly improved production technology. According to the Directorate of Fisheries, the “Donut” is “unlike anything else that is in general commercial use in the aquaculture industry.